i have two favourite character would آپ like most? if آپ are a girl who will آپ marrie! 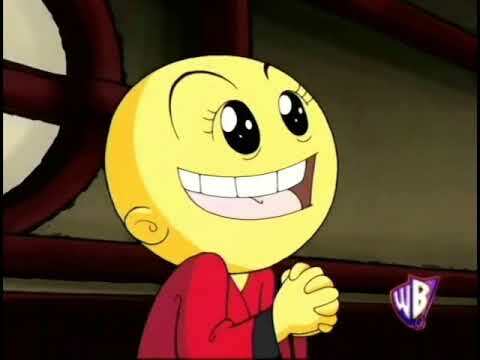 How do آپ feel about xiaolin Chronicles? چنیں پرستار: I love it!!!!! Which showdown اندازی حرکت do آپ like better? Who is your پسندیدہ character and least پسندیدہ character and why? I have made a raikim thing on here!!!!!!!!!!! its in reallllly bad condition. i am not really good at runnig websites srry. BUT u can help!!!!! if u go and jion as a پرستار and post stuff we can make it the awesome website they deserve!!!!!!!!!!!!!!!!!!!!!!!!!!!!!!!!!!!!!!!!!!!!!!!!!!!!!!!!!!!!!!!!!!!!!!!!!!!!!!!!!!!!!!!!!!!!!!!!!!!!!!!!!!!!!!!!!!!!!!!!!!!!!!!!!!!!!!!!!!!!!!!!!!!!!!!!!!!!!!!!!!!!!!!!!!!!!!!!!!!!!!!!!!!!!!!!!!!!!!!!!!!!!!!!!!!!!!!!!!!!!!!!!!!!!!!!!!!!!!!!!!!!!!!!!!!!!!!!!!!!!!!!!!!!!!!!!!!!!!!!!!!!!!!!!!!!!!!!!!!!!!!!!!!!!!!!!!!!!! a comment was made to the poll: Out of my سب, سب سے اوپر 5 پسندیدہ characters, who is your favorite?